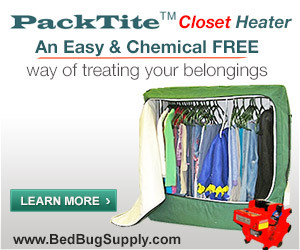 We’ve been fighting bed bugs for seven years. The site turns seven today, October 2nd. And we just passed the milestone of 20 million unique visitors last Friday. 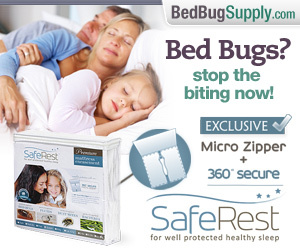 That’s a lot of people fighting bed bugs. Some of you have even been with us long enough to remember that. Today, in honor of the special occasion, we’ve added a delightful new Halloween-themed banner image, courtesy of the very talented NotSoSnug (more about NotSoSnug’s site artwork here). Thanks, NotSoSnug! 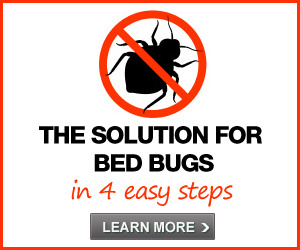 We always hope that some easy solution will be developed for dealing with bed bugs, and the site won’t be needed anymore. Until then, I have a few ideas for ways the site can continue to grow and help people in new ways, which I hope to share with you soon. For now, I’d like to take this opportunity to thank you for reading the site! 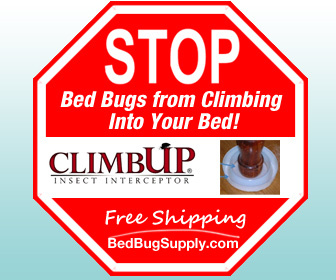 And to thank the many bed bug experts and Bedbuggers alike who contribute so much to make the site a helpful resource to those who need it. 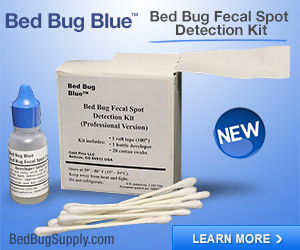 Congratulations to this site’s tireless shepherd NoBugsOnMe and all who make Bedbugger.com such a great refuge and source of information. You helped a lot of people when you were a regular and now you’re giving us comic relief through the site art. Very much appreciated. 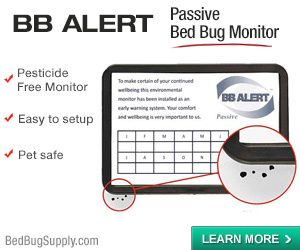 I am not sure where the time has flown by but I have to say that bedbugger is one of the very few responses to the issue of bedbugs which I have not face planted over and am proud to be associated with. I sincerely hope that the various vest parties can eventually realise where they are going wrong and take a leaf from this book. As much as I hope the site is not needed in another 7 years I suspect it will and that the 20 million figure will be a lot higher, after all 20 million is greater than the population of NY and London combined. I will buy you a cup cake when I am next in NY to celebrate. Happy birthday Bedbugger! Once again, thanks for the tremendous help you provide for those suffering from these little buggers. Happy Birthday to us. This means that I’m seven years older, too. BTW, David, a cupcake will be a welcome treat. There are so many cupcake bakeries here, too. There’s a really nice on on Lexington Ave around Bloomingdales. Not so sweet and good ingredients. I think too many have too much sugar and too much frosting. I’ll bring you a cupcake from there and we can compare. See you in Denver in December. Thank you to all the experts (and well nonexperts also) that volunteer their vast knowledge and limited time that contribute to making this such an amazing site! @NotSoSnug . . . your Halloween banner is FABULOUS!!! Thank you also for the October banner and “Nobugs image” for the October calendar page . . . which are also FABULOUS!!! 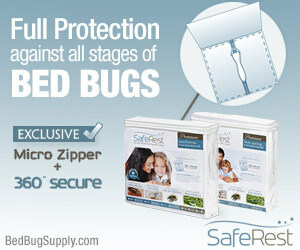 I agree Ab_Fr, NoBugs original banner was adorable! 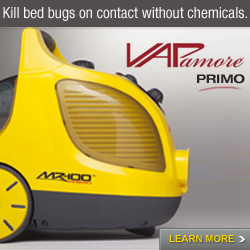 See, I’ve been telling everyone that bed bugs are cute! But I must admit that the banners are way cuter. Thank you also for the October banner and “Nobugs image” for the October calendar page . . . which are also FABULOUS!!! 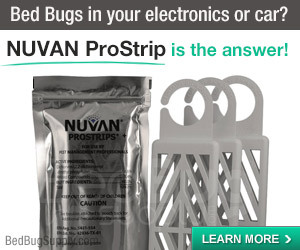 @NoBugsOnMe and AbsolutelyFreaking: It was my pleasure and great fun to work on these graphics, you’re most welcome! Job well done, and a panicked populace well served. And, thanks to all the good people who have posted valuable information. bed bugger shredder is a farce…they say its a 4 part system.. they only send you 3 parts then when you get them you find out that all 3 parts are the same solution. just in 3 different bottles……WHAT A WASTE OF MONEY, ENERGY AND TIME…..!!!!!! 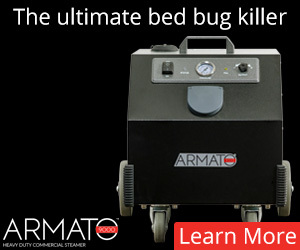 You seem to think we have a connection with a product called Bedbug Shredder. 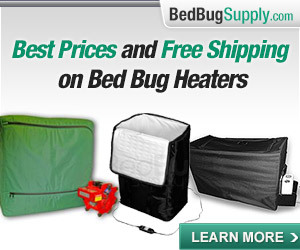 This is Bedbugger.com, a website and forum about bed bugs. 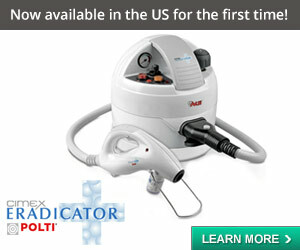 We don’t produce or sell any products or services, though the site obviously does carry ads. 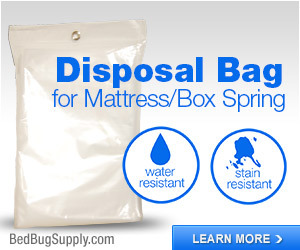 This is Bedbug Shredder’s website and since you seem to be unsatisfied and they claim to have a money back guarantee, you may want to go there to claim one. I want to ask a question on this site. How do I? Is it here? I will go ahead and do it and hope someone responds. I have the little creatures! Not many, but enough. Unfortunately the whole floor of our apartment house, several apartments have them. The landlord is going to have someone come in and spray but we on this floor have to have someone come in a steam clean. I am a genealogist–I have manuals and books that obviously can’t be steamed cleaned or put in the dryer or sprayed. 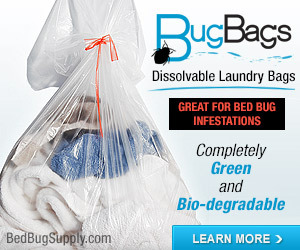 Do I put them in plastic bags, ziploc bags, or buy plastic containers? How long do I leave them in there? Please help. and click on Topic — Add New under Latest Discussions at top of page to ask your questions. 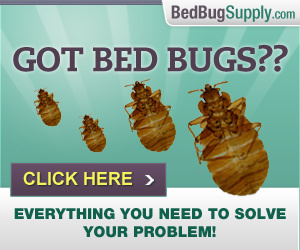 Happy birthday to a site whom without, I never would have overcome my bedbug problem, and who has an invaluable team of experts and other folks to assist anyone and everyone who have to deal with this nightmarish pest! Thank you bedbugger and all for all your priceless and much needed guidance and advice! And thanks MI-Infest and everyone for the kind words. I think I speak for everyone involved when I say we’re glad we can be here to help.